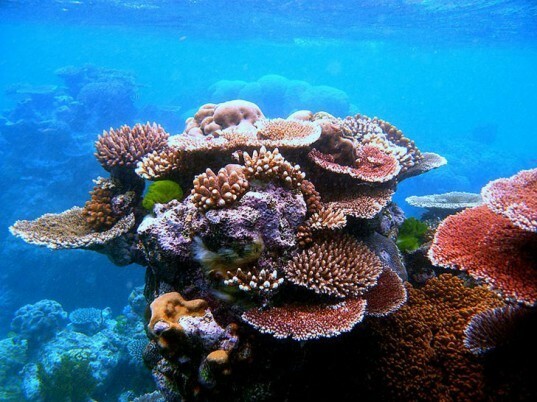 Australia’s Great Barrier Reef is an incredibly biodiverse spot that is home to countless forms of sea life – and now the Australian government has proposed plans to protect this vital site by turning it into the world’s largest marine reserve. The proposed Coral Sea Commonwealth Marine Reserve will protect an immense area from oil and gas exploration, as well as damage caused by the fishing industry. The proposed marine reserve will protect over 380,000 square miles of coastal area on Australia’s northeast coast. Endangered species, sharks, tuna, coral reef, and deep-sea canyons will continue to grow and flourish, protected by the Australian government. The reserve will ban all oil and gas exploration, which disrupts and could destroy this fragile marine ecosystem. Both of these destructive processes pose threats for leakage, spills and other environmental dangers that could devastate the natural underwater landscape. The reserve will also be protected from the effects of the fishing industry and even private fishing. Charter fishers will be not allowed to fish any closer than 60 km from shore, which will prevent significant damage. Unfortunately, the fishing ban will only be in effect for 51% of the protected park area. Over the next three months the Australian government will discuss and assess the plan, and we expect to see environmental groups push for more stringent guidelines for the areas of the reef that will be protected. Australia’s Great Barrier Reef is an incredibly biodiverse spot that is home to countless forms of sea life - and now the Australian government has proposed plans to protect this vital site by turning it into the world's largest marine reserve. 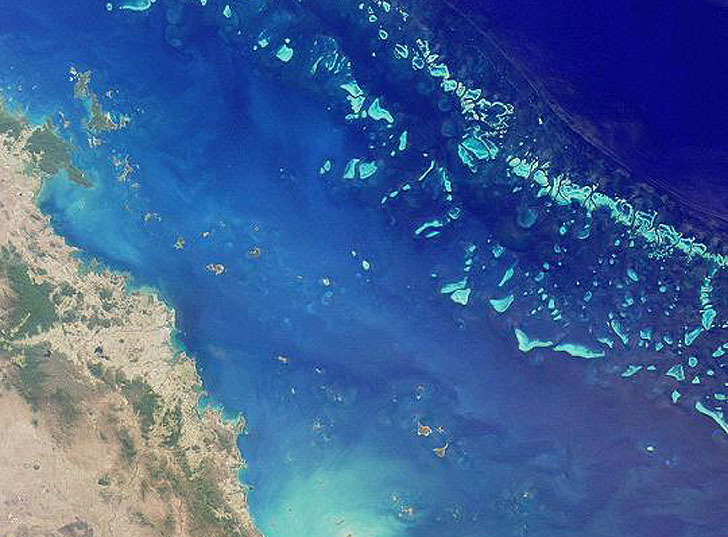 The proposed Coral Sea Commonwealth Marine Reserve will protect an immense area from oil and gas exploration, as well as damage caused by the fishing industry.